If you’re suffering from sleep disorders like insomnia and home remedies don’t seem to be working, it can be incredibly frustrating. Oftentimes, the wrong temperature in the bedroom is one of the main reasons why people find it so difficult to fall asleep. Even if you can fall asleep fast, if you wake up 3 to 5 hours later and can’t get back to sleep, ending up feeling tired and sleepy in the morning. That’s a warning sign it’s time to check your thermostat. If it’s too hot or too cold in your bedroom, your sleep will never be sound. 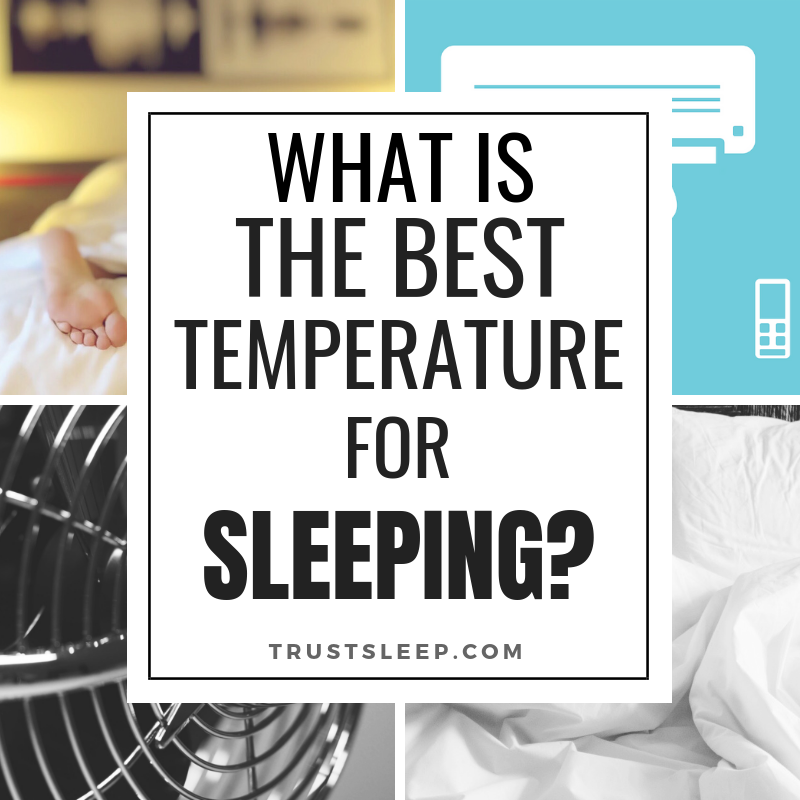 Read on to determine more about the best temperature for sleeping that will alleviate all your nighttime troubles. Does Your Bedroom Temperature Affect Your Sleep? 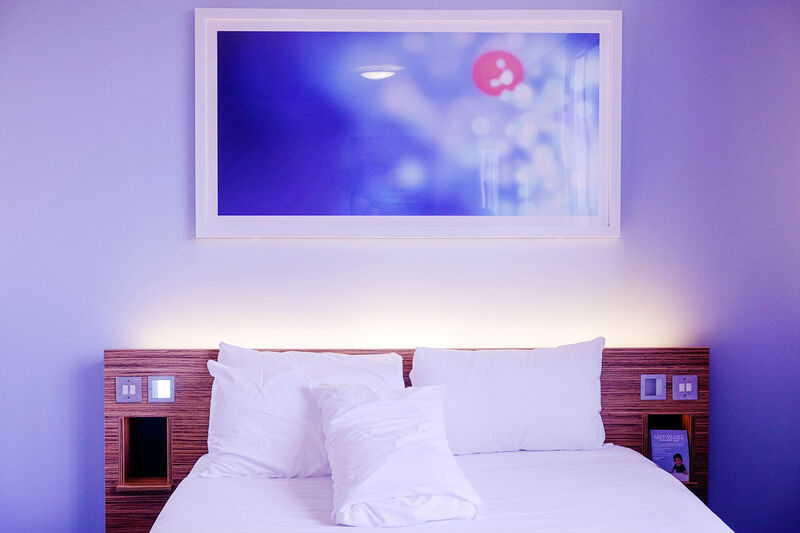 How Can You Keep Your Bedroom Temperature Consistent? Are There Any Risks of Sleeping in a Colder Bedroom? Who Should Sleep in a Warmer Bedroom? What is the best temperature for sleeping? That’s a question sleep experts never stop studying since what’s comfortable for you isn’t for another person. But still, most experts recommend keeping the bedroom temperature between 65 and 72F. Some people may find lower temperatures more comfortable, while others may prefer to turn the thermostat up a little. In order to determine the best temperature for sleeping for you or your family, it’s crucial to consider a comfortable level of each family member. Some people can’t sleep when a room’s temperature is cool. Getting your bedroom temperature right is vital for your well-being, though. For instance, a cooler temperature in the room is proven to help the body to keep a consistent temperature, reducing the likelihood of sleep disorders and preventing hot flashes and night sweats. If you find yourself constantly waking up overheated, consider picking up a high-quality fan or electric cooling pad. However, if it’s too cold in the room, the body must spend more energy warming itself up, resulting in a difficulty falling asleep. Alternatively, you can use special blankets to help keep you warm. Sleep experts claim that the bedroom temperatures below 54F or above 75F can interfere with the overall quality of sleep. Adjusting the bedroom temperature within the recommended range is probably the best way to discover the temperature for your sleep. There are a few things that could negatively impact your sleep temperature. For instance, it depends on what you wear when sleeping. If you sleep naked, be sure you increase your bedroom temperature. The bedding and blankets matter as well. A cooling mattress, for instance, offers a cooler sleep surface while a memory foam bed traps the heat. Plus, you shouldn’t forget about the seasonal changes. If you’ve used to sleep in a bedroom that is too hot, it may take a lot of time before you adjust your body to the lower temperature. In some cases, it’s essential, especially if you suffer from serious illnesses or mental disorders. The health benefits of sleeping in a cold bedroom are astonishing. First of all, it helps to improve the quality of your night’s rest and helps you drift off to sleep faster. When you sleep well at night, you feel good during the day. When your bedroom temperature is low, your natural melatonin levels start to increase. Melatonin is one of the most important hormones in the body, which is naturally occurring in the pineal gland. This hormone should ideally decrease during the day and increase during the night, preparing the body for sleep. People who have difficulty falling asleep or have a poor quality of sleep have low melatonin levels. 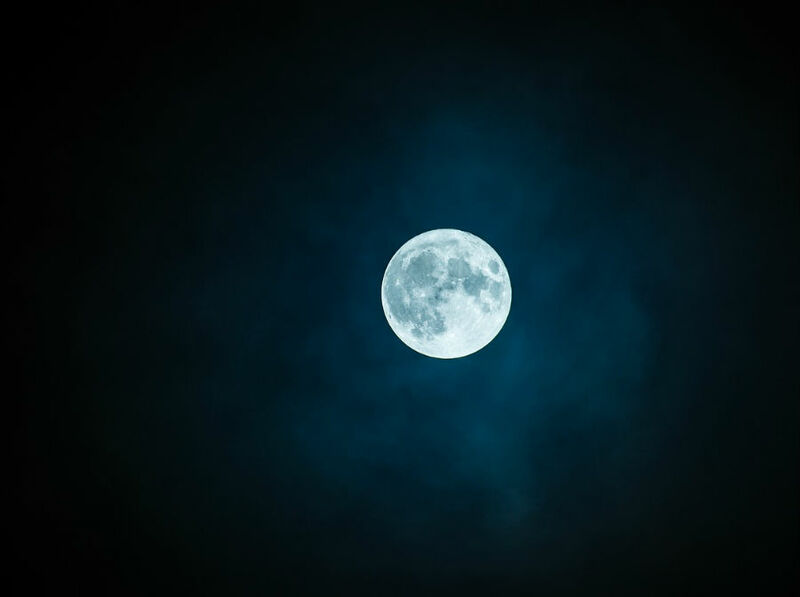 There are many ways to stimulate the production of melatonin, including supplementation. 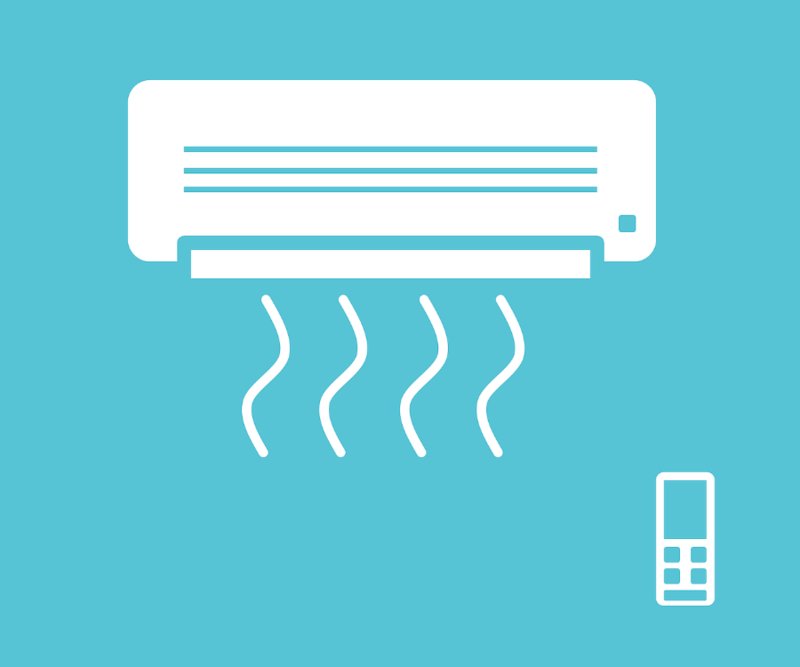 However, the easiest way to do it is by keeping your bedroom temperature low. The dark and cold bedroom is a surefire way to get a good night’s rest and stay alert during the day. The blue light of the screens can also decrease melatonin, so avoid checking your phone or watching TV at least an hour before sleep. While people have a tendency to cool things down in the hot summer and warm things up in the freezing winter, this can leave you sleepless during the night. When you sleep though, your body temperature reduces in order to let you cycle through several sleep stages and recharge your energy levels. Keeping your bedroom temperature low consistently will help you get into a deeper and sounder sleep faster. The thing is, when you let your natural sleep and waking cycle happen, the physiological changes start to occur at least 60 to 90 minutes before you drift off to sleep. The temperature of your central core starts decreasing during this period of time. You might not notice this process, but you will start to feel tired and sleepy. If your bedroom temperature is too hot, your body starts managing its temperature instead of preparing you for sleep. Since the body loses energy during this time, you stay awake and have difficulty falling asleep. When you sleep in a too hot environment, your skin sweats, causing your pores to contract and expand. The dirt on your pillow or your hair (unless you wash it daily) gets in your pores, resulting in clogged pores, breakouts, and blackheads. 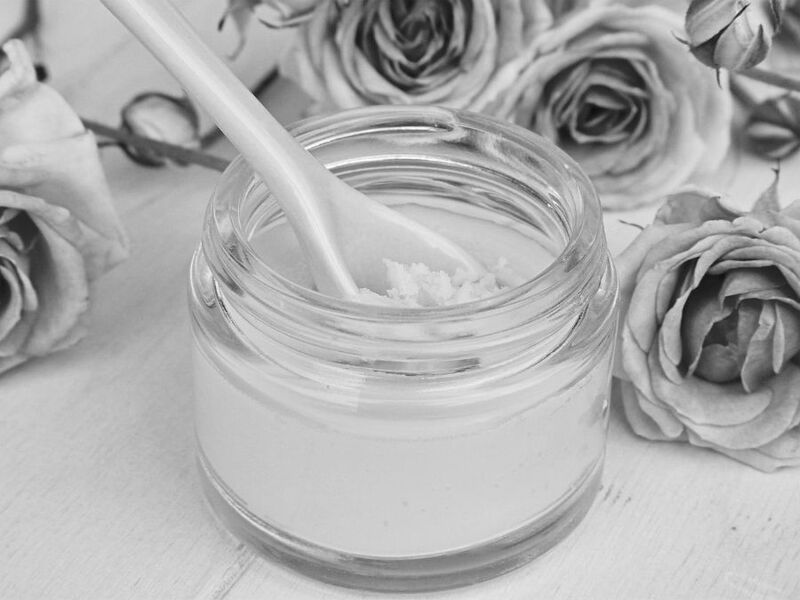 Reducing your bedroom temperature can keep your skin flawless. The same goes for your hair. If you have greasy hair in the morning, it’s a sign it’s time to reduce your bedroom temperature. Do you have a habit of waking up a few hours later after falling asleep each night? Waking up in the middle of the night is okay if it happens once in a while – especially when you’re stressed out. If it’s a habit though, pay attention to your thermostat. A lot of studies have been conducted to figure out how the bedroom temperature could affect sleep and experts have proven the fact that the bedroom temperature and the comfort level of the sleeping area could negatively affect the quality of sleep and trigger numerous sleep disorders. Why does it happen? When you fall asleep, the set point for your body temperature lowers. This is a temperature that the brain is trying to reach. If it’s too hot or too cold in the sleeping area, the body will struggle to reach this set point and thus you may experience sleep disturbances. The internal thermostat of your body often doesn’t coincide with your bedroom thermostat. This struggle can negatively impact your well-being and trigger more serious health issues. The mildest body temperature reduction and your sleep could be improved instantly. Scientists claim that sleeping in a cooler room significantly enhances the quality of sleep. When your bedroom is too hot and suffocating, you have an increased chance to wake up in the middle of the night and count sheep or check your social media. The last activity is actually is stealing your sleep. The bedroom temperature has a significant impact on the quality of rapid eye movement (REM) sleep, one of the stages of sleep in which you dream. The core temperature of the body tends to fluctuate throughout the day. It reaches the highest point in the late afternoon when the core temperature begins to cool down and get the body ready for sleep. The reduction in temperature is a sign to the brain that it’s time to start preparing for sleep by stimulating the production of melatonin, the hormone that plays a key role in managing your sleep. The body temperature’s nightly drop begins after sunset, according to your natural circadian rhythm. 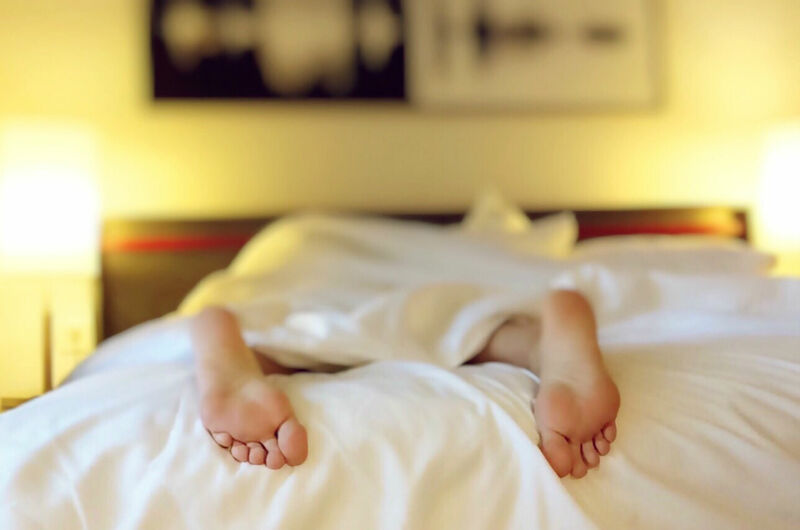 Keeping the right temperature in the bedroom is vital for facilitating the natural cooling process of your body and promoting an uninterrupted sleep throughout the night. Wear socks to bed. Cold feet can negatively affect the quality of sleep and so you can have difficulty falling asleep. This happens because the body must work hard to warm the feet. Close your curtains and blinds. 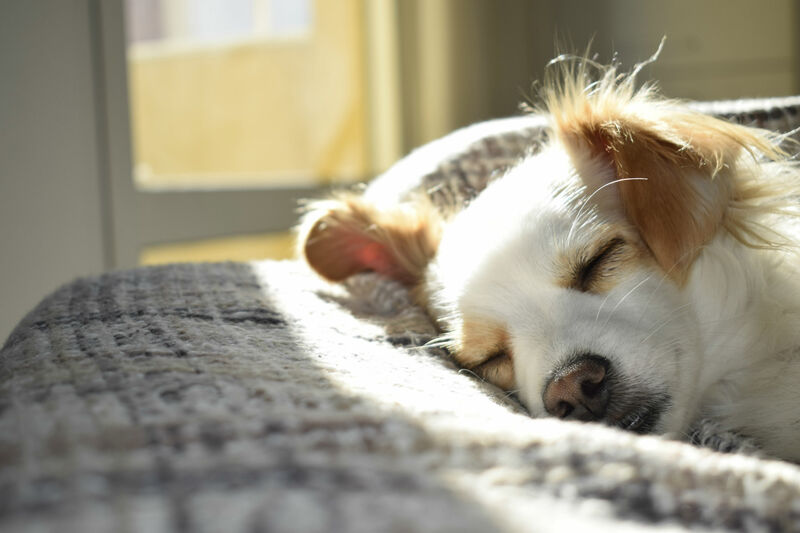 If it’s sunny and warm outside, it’s better to keep your curtains and blinds closed in order to maintain your bedroom temperature. Regardless of the weather, it’s also recommended to keep your room dark to induce a deeper sleep. Close your windows. The airing of your bedroom is essential, but don’t leave your windows open during the day or/and night. The outdoor temperature tends to fluctuate, and thus, it can either increase or reduce your bedroom temperature and negatively affect your sleep. Insulate your window. Ensure your window is properly insulated. Not only is insulation will make your window more efficient, but it will also help you maintain an ideal bedroom temperature for optimal health. Clear your vents. If you have a heating or cooling vent in your bedroom, make sure it works evenly and doesn’t affect your bedroom temperature. Nothing should obstruct it. Dirty vents are usually the major cause of varying temperatures in rooms. Sleep experts recommend sleeping in a colder bedroom as it ensures quality sleep and better well-being. Even though sleeping in a colder bedroom has tons of benefits, there are situations where it’s not recommended to experiment with colder bedroom temperatures. If you have small children, avoid experimenting with cold temperatures and make sure it’s warm in their room. Pay attention to what you or your kids wear to bed and check out whether your blankets are good enough for your bedroom temperature. Although many people benefit from sleeping in a cooler bedroom, there are some exceptions here. First of all, people who are allergic to cold air can have better sleep when the bedroom temperature is slightly high. The lower temperature in the sleeping area can lead to poor sleep insomnia. Secondly, people who have been sleeping in warm bedrooms since childhood may experience difficulty sleeping well in a colder room, too. Most importantly, listen to your body. If you find it difficult to sleep in your current temperature, try turning it up slightly until you reach a comfortable level. It’s hard to determine the best temperature for sleeping – one for everyone – as each one of us has our own preferences, health issues, habits, and even body temperature. See what temperature works best for you, but try to keep it a bit cooler for a sounder sleep. Listen to your body before you set your thermostat. If you can’t sleep in a cool room, feel free to increase the bedroom temperature by one or two degrees. If you’ve used to sleep in a warm room and want to start sleeping in a colder one, don’t make drastic changes.